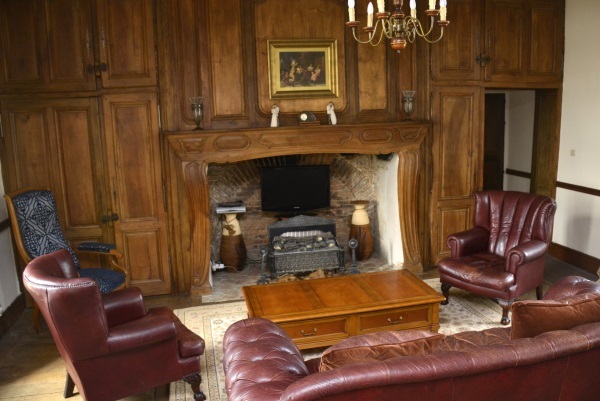 Manoir de La Baudonniere is an elegant 16th century home set in the heart of the Vendeen countryside; a haven of tranquillity, faithfully restored to preserve its traditional features while maintaining a superb level of comfort. 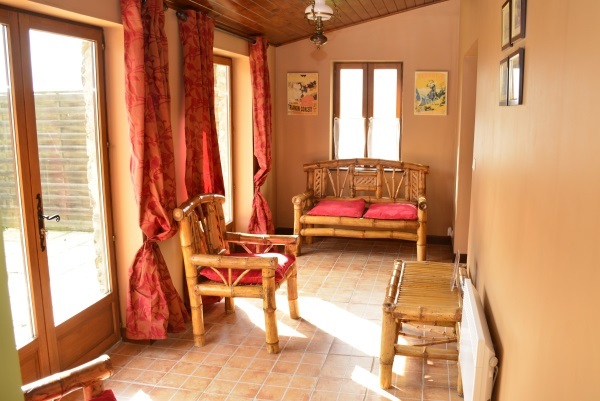 Enjoy the flexibility of a perfect home for your next holiday of sightseeing in rural, historic Vendée. 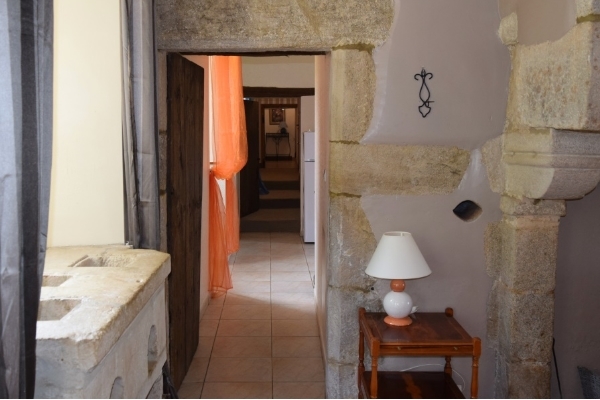 Our Courtyard Cottage with private patio and garden is located in the old bakery. Our Family Apartment with garden terrace is located in the Manoir. 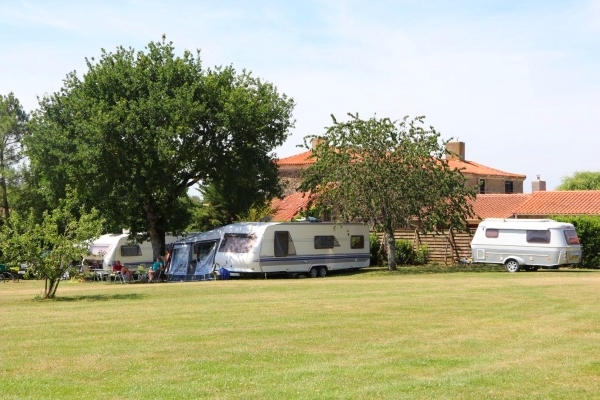 Located in a rural setting 20 minutes off of the A83 motorway, our campsite is ideally situated for adventurers to discover the Vendée, for tourists in search of tranquillity, or a stopover on your way south. Click here for details. 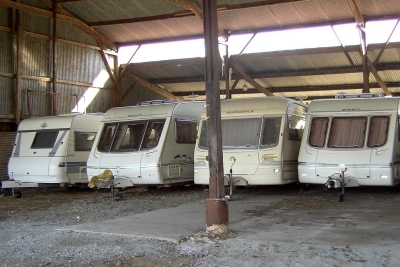 We offer secure, year-round caravan storage and caravan wash services. For more information about this and contact information for our on-site technician and insurance options, please visit our Caravan Storage and Services page. We are located next to the village of Monsireigne, 4kms from St. Prouant, which is on the D960B between Chantonnay and Pouzauges. See interactive Google map here. Coming into St. Prouant from the Chantonnay direction, go straight through the roundabout, and at the next junction turn right onto the D23 signposted Monsireigne. Follow the road down the hill, and as you approach Monsireigne, turn left onto the D113 signposted Réaumur. In about 200 meters at the top of the hill, turn left onto Route des Salinières. La Baudonnière is situated 700m on the left.